Alan Mulally’s almost eight years at the wheel offer a textbook case of how a company can drive itself out of the scrap yard. 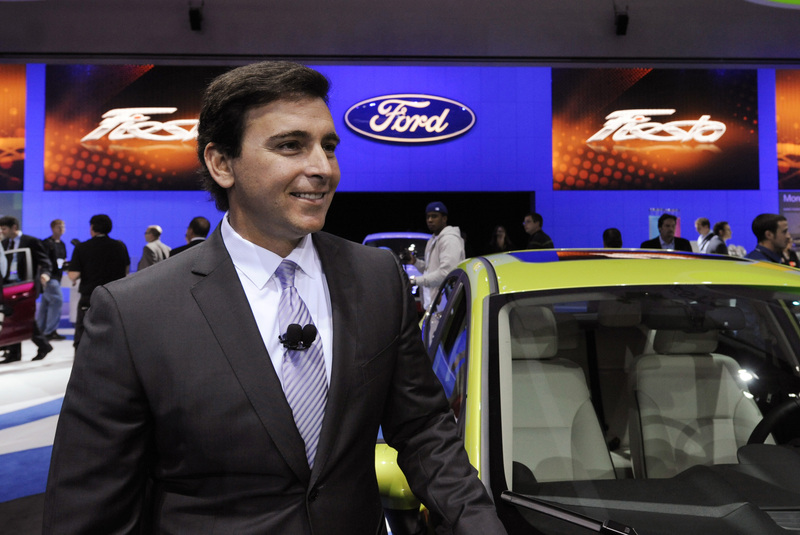 The automaker has also done an enviable job of paving the road for the next chief executive. It’s a story corporate America should learn from. Alan Mulally is to retire as president and chief executive of Ford Motor on July 1, the automaker announced on May 1. He will be replaced by current Chief Operating Officer Mark Fields.